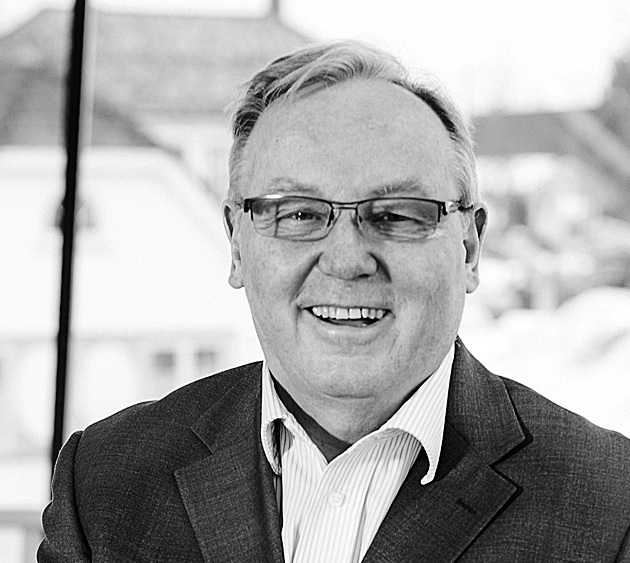 Erik Klausen has more than 30 years experience in the oil and gas industry. He has been involved in engineering of several oil and gas field developments, in particular on the NCS. He graduated from Heriot-Watt University in 1976.